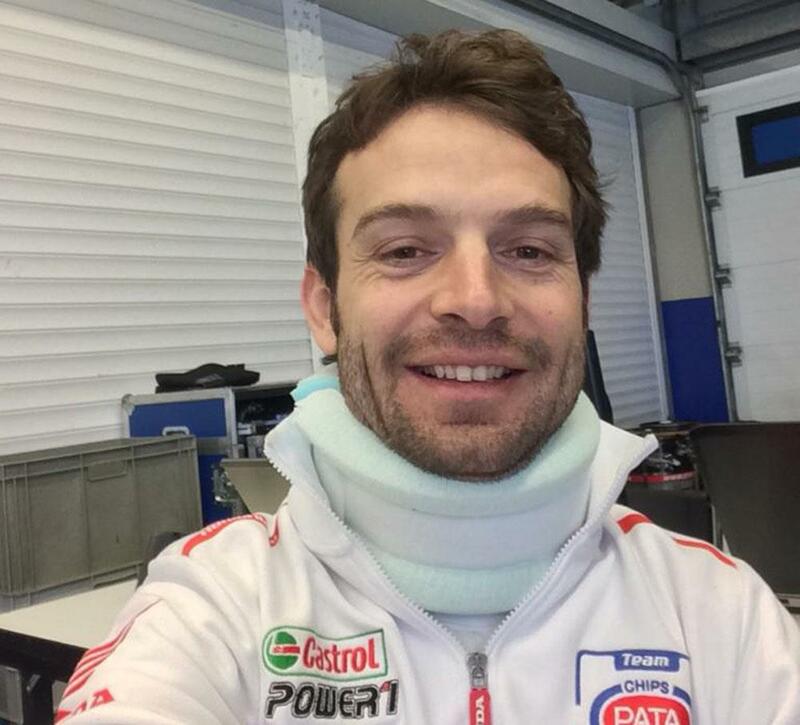 World Superbike champion Sylvan Guintoli has left the two day WSB test at Jerez and returned to the UK for further medical checks following his crash yesterday. 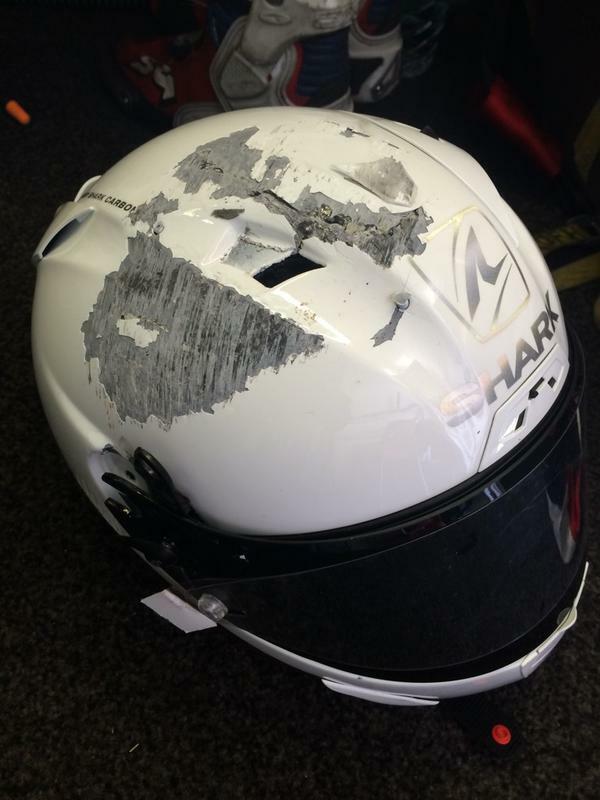 The PATA Honda rider suffered a traction control glitch which caused him to crash at the beginning of the opening day of the test. 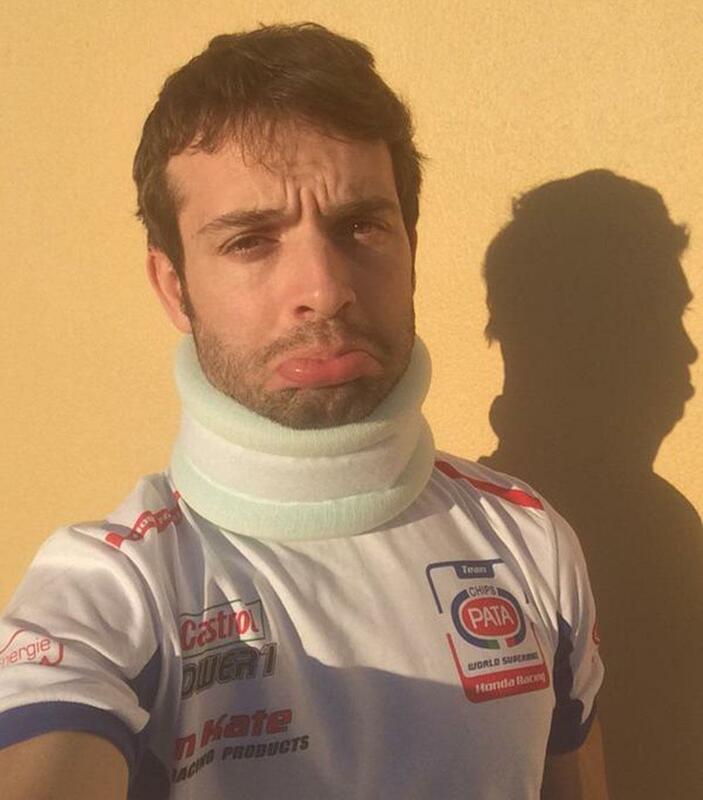 Guintoli landed heavily on his head and shoulder and was immediately ruled out of testing that day, but initially hoped to try agin on day two. Since making the switch from the factory Aprilia to PATA Honda, Guintoli has been upbeat about the performance of the CBR1000RR.